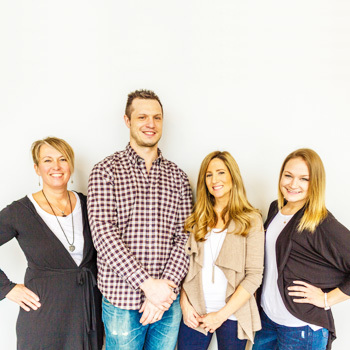 Welcome to Paragon Chiropractic & Wellness Center! If you’re coming in to visit with us for the first time, we’d like you to know exactly what to expect. We want you to feel relaxed and comfortable, and have full confidence in our ability to help you. 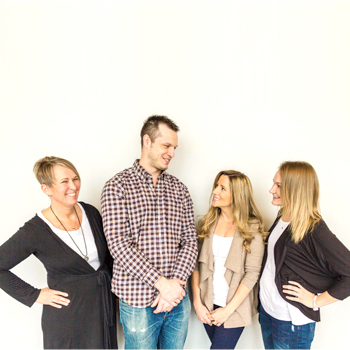 Our office has been described as warm and open with a positive, healing vibe; we always strive to make sure that our practice members feel right at home. The testing through our advanced diagnostic scan technology takes about 10 minutes. During this time you will be gowned for the most accurate results. No children are allowed in the room with you while you receive your scans. 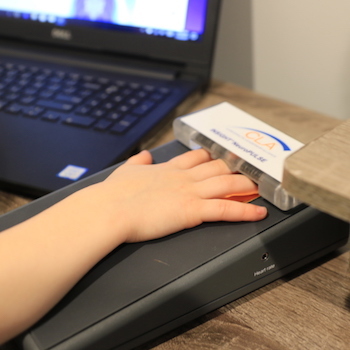 We do have a children’s play area, however, as well as a caring staff that can tend to your little one as you complete your painless scan evaluation. Then, depending on your personal symptoms, you may get your first chiropractic adjustment and this is where the MAGIC happens! This appointment will also take about 30 – 45 minutes. During this visit, Dr. Jenna will review your scan and examination results to help you understand the source of your problem. She’ll then discuss customized treatment options that will align with your stated goals to help you start feeling your best. 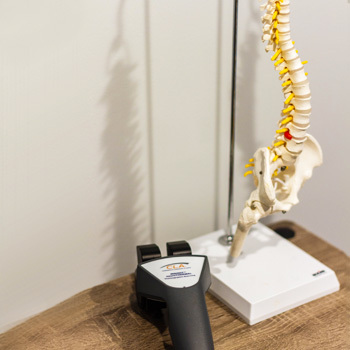 If you are in pain when you come into our Paragon Chiropractic & Wellness Center office, our first objective is to help you reduce pain and start feeling better as soon as possible. Depending on the severity of the underlying condition which is causing your pain, it is typical for a patient to need chiropractic care or adjustments 2-3 times per week for a period of time. How long do adjustments take? Your time is valuable! 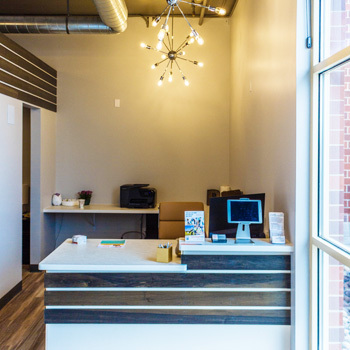 We have structured our office a bit different to allow you to be adjusted regularly without a lot of the muss and fuss that comes along with normal medical offices. At Paragon Chiropractic , we will set a time frame for you to be adjusted that will allow you to be in and out in a matter of minutes so that you can get back to your busy life. We feel it’s important to maintain the health of your nervous system through consistent chiropractic care and good lifestyle habits. However, you are the author of your own story. Your health is exactly that—your health. Our goal is to partner with you, to help, to contribute a chapter, to assist in any way we can to give you a better life. We can’t take control of your health, though, and will always honor the choices you make. Our door is always open to you and your loved ones. If you ever have questions or need a little extra time, just let us know and we will make arrangements to have one-on-one time to address any concerns. Contact our friendly office today and allow us to help you regain and maintain your vitality!